Something is rotten in Myanmar. 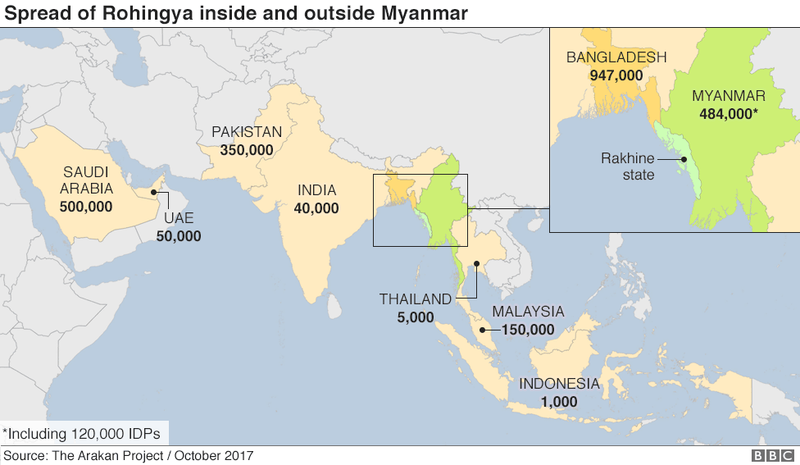 In less than 18 months, 800,000 Rohingya have fled from Rakhine State to Bangladesh to escape brutal clearance operations carried out by Myanmar’s military, in the wake of attacks by a new Rohingya militant group. Doctors Without Borders estimates that at least 6,700 Rohingya have been killed in one month alone. In November, U.S. Secretary of State Rex Tillerson joined a chorus in calling the situation in Rakhine ethnic cleansing; others suspect even worse. Meanwhile, conflict in Kachin and Shan States is escalating; religious intolerance is increasing; and economic and social reforms are stalled.